Ardyss Smoothing Gel has an enriched formula of plant extracts, also known as “orange peel skin” which help alter the skin’s appearance in cellulite prone areas. 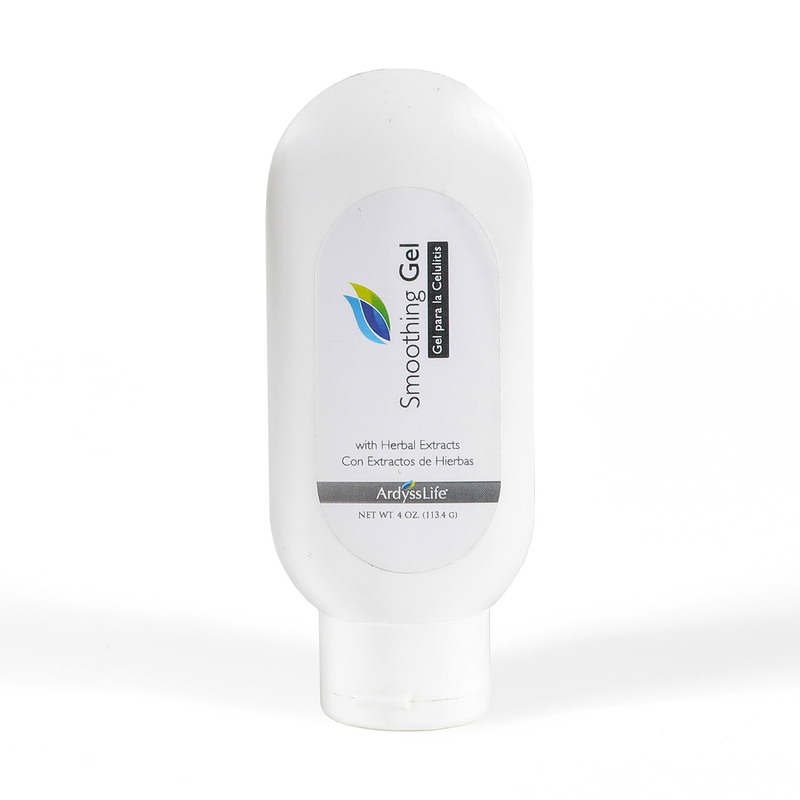 This quality gel rejuvenates the skin and is suited for all skin types. Promotes the appearance of rm and uniform skin.